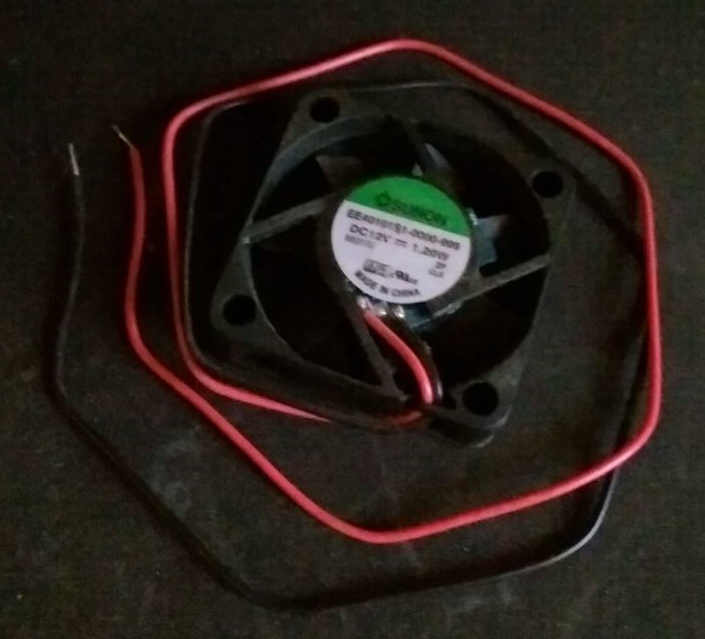 Does anyone have an old (functioning) 40x40mm fan lying around? Any thickness up to 20mm will be fine. My microservers psu fan has started making a horrible noise and is in need of replacing. awesome thanks, they actually stock one of the fans that was recommended to me as a replacement.